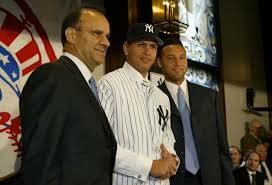 Remember in 2004 when Alex Rodriguez went to the Yankees? 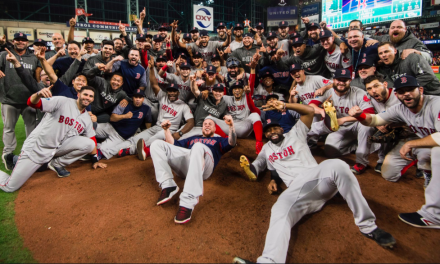 Everyone was saying the Red Sox would never win the World Series, but they did that year. 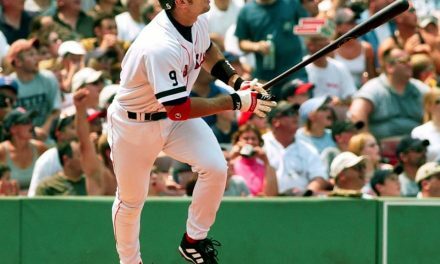 The difference between the 2003 and 2018 Red Sox is they had power back then. 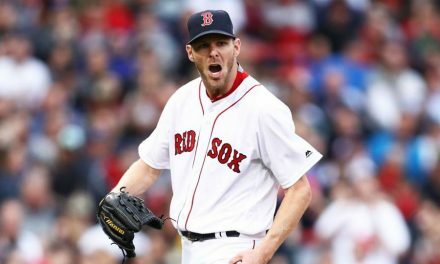 The 2018 Red Sox have no power hitters and are now the Cleveland Browns of baseball. This Red Sox team just became the laughing stock of the American League East. An interesting stat: Stanton, Judge, and Sanchez had a combined 144 home runs last season. The entire Red Sox lineup hit 168 and got thrown out at the bases 70 times. 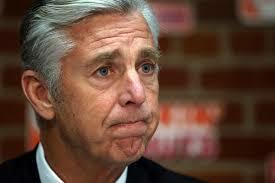 Dave Dombrowski now has to overspend on J.D. Martinez, who hit 45 home runs,104 RBI’s and had a .303 batting average last season. 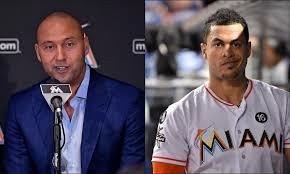 Derek Jeter gave his old team a discount to become a powerhouse while the Marlins are garbage and will have potentially give the Yankees control of the American League for years to come. 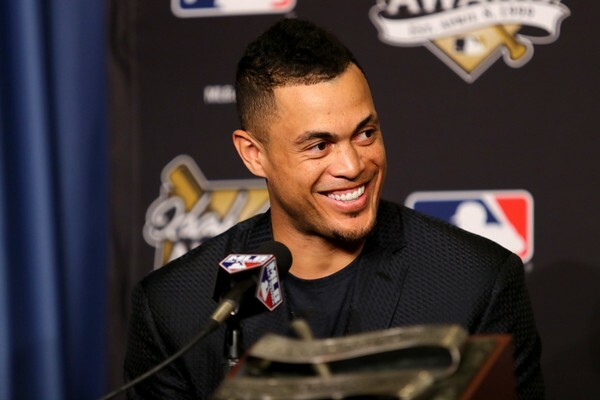 Stanton wants to be on a winning team and the Red Sox didn’t want to give anyone up. New York makes sense for him, but the Red Sox really screwed themselves from being contenders in the American League East. They could’ve traded Bradley. 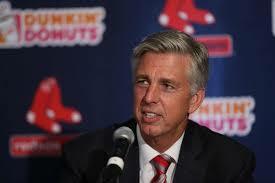 You know that Dave wants to win in the short term, and they aren’t getting anywhere with this current Red Sox team. The Yankees weren’t that much of a good team recently. But Derek Jeter just potentially made the Yankees a powerhouse for years to come, while Red Sox ownership just sits back and watches. I’ve been saying since Ortiz retired that the Red Sox need a bat. The Yankees have passed the Red Sox with this deal and it will show next season. Dombrowski had the chance to make something happen. With Abreu not coming to Boston, the only option is J.D. Martinez. Enjoy baseball, Red Sox nation, because the only thing people will be singing at Fenway Park is Sweet Caroline in the eighth inning.